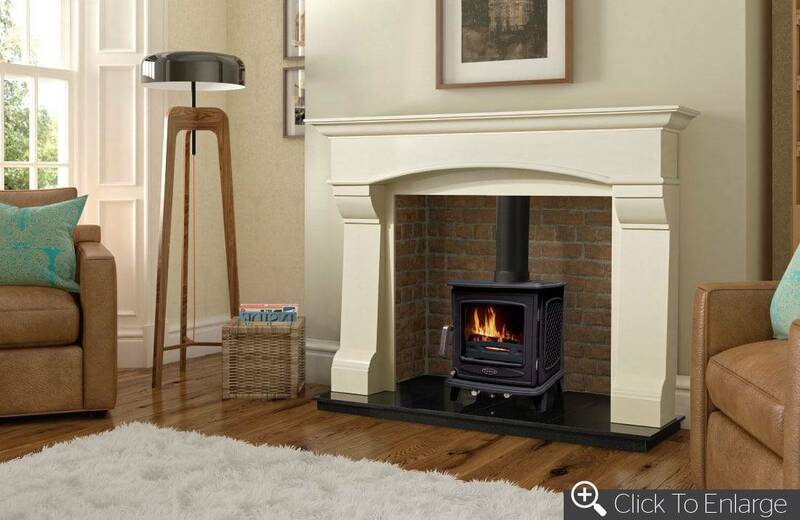 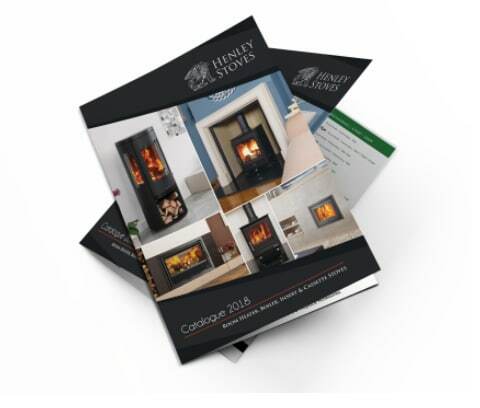 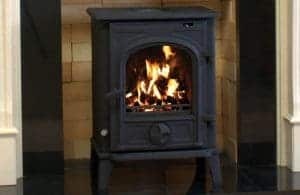 "Henley Stoves is one of Ireland’s leading stove companies based in Kerry with an extensive background in the stove industry. 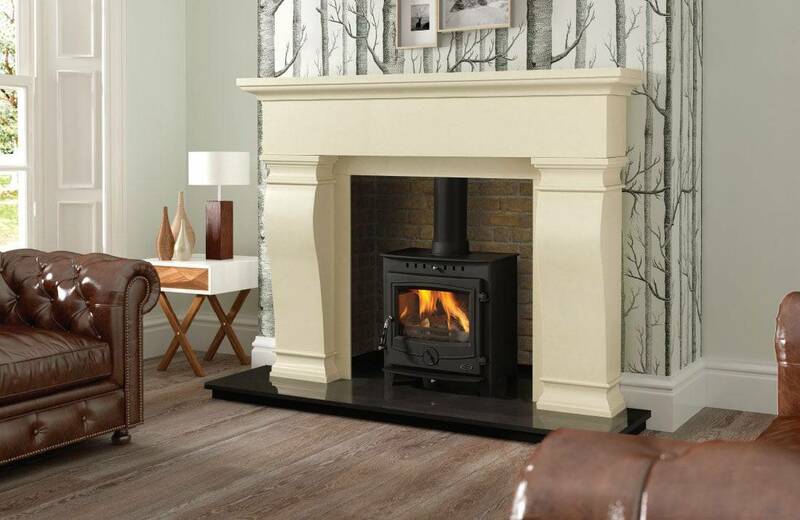 The core aim here at Henley is to provide a genuine quality product at affordable prices and to provide an exceptional customer service. 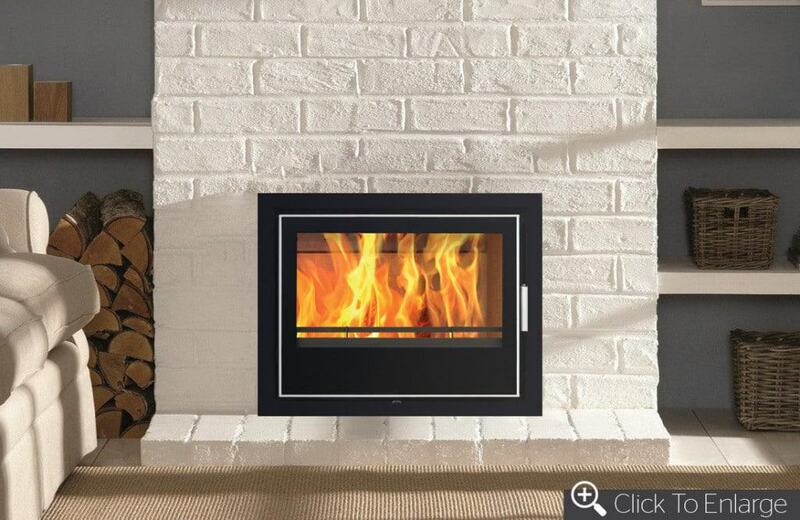 We currently have 3 collections of stoves in our range, the Premier, European and Trinity Collection."